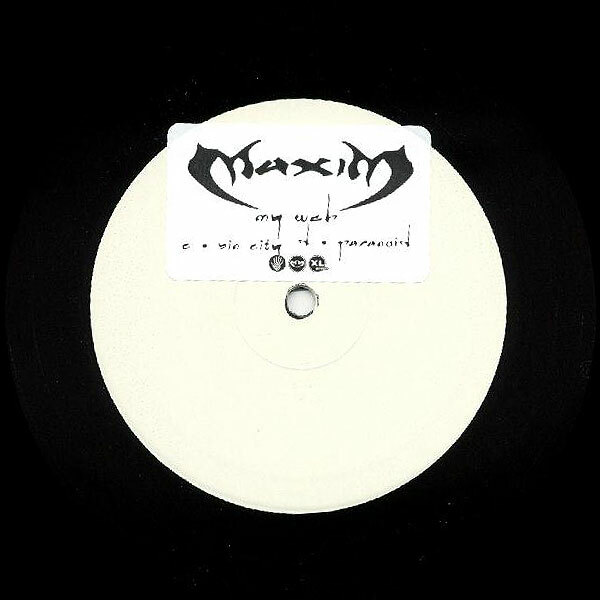 Maxim released 500 anonymous copies of this white label with no text or cat. no. 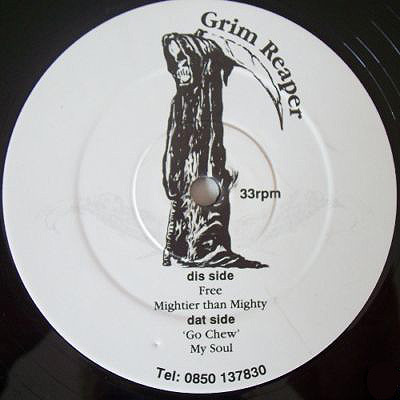 on it calling himself the Grim Reaper on it. 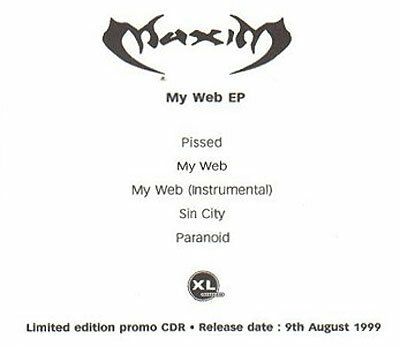 Some soundfiles have been available on Maxim's old official website. No other information about this record isn't available at the moment. 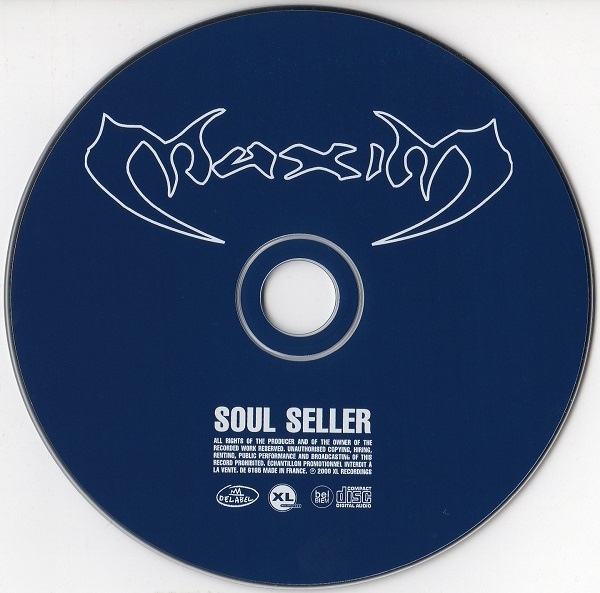 Only 1000 CD copies and 500 3 * 10" copies made. (it's a remix of the Rolling Stones song with the same title). 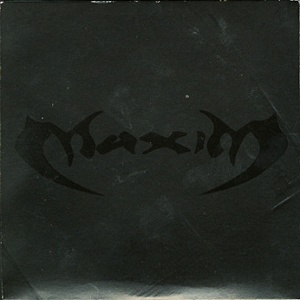 The first solo single from Maxim. 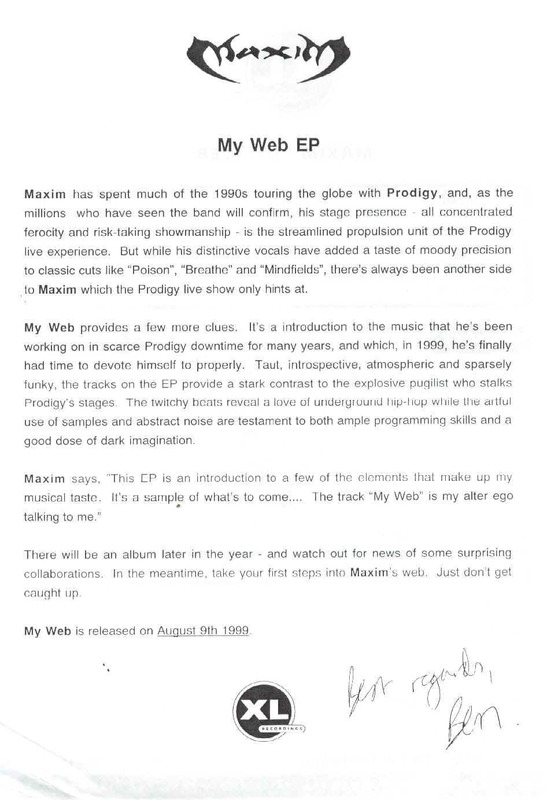 "Maxim has spent much of the 1990s touring the globe with Prodigy, and as the millions who has seen the band will confirm, his stage presence - all concentraded ferocity and risk-taking showmanship - is the streamlined propulsion unit of the Prodigy live experience. 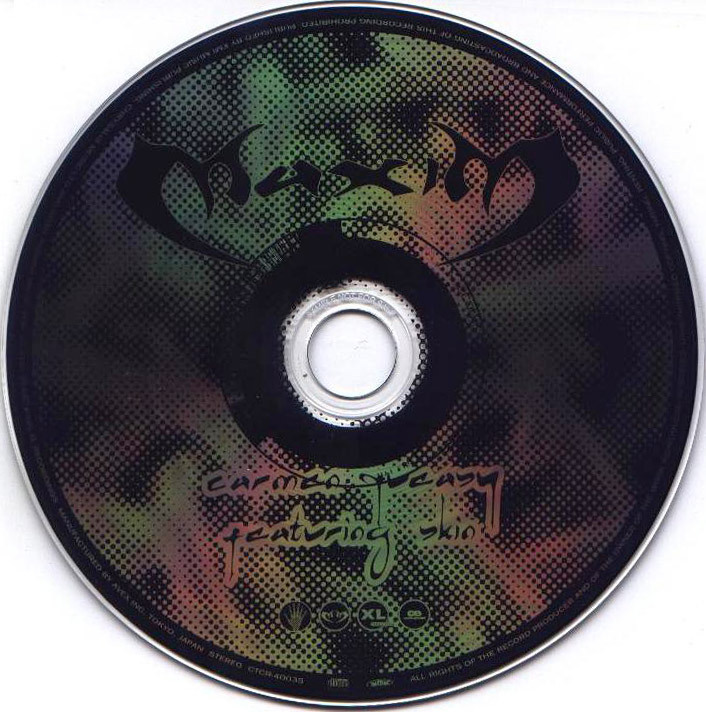 But while his destinctive vocals have added a taste of moody precision to classic cuts like "Poison", "Breathe" and "Mindfields", there's allways been another side to Maxim which the Prodigy live shows only hints at. My Web provides a few more clues. It's an introducition to the music that he's been working on in scare Prodigy downtime for many years, and which, in 1999, he's finally had time to devote himself to proberly. Taut, introspective, atmospheric and sparsely funky, the tracks on the EP provide a stark contrast to the explosive pulgist who stalks Prodigy's stages. The twitchy beats reveal a love of underground while the artful use of samples and abstract noice are testament to both ample programming and a good dose of dark imagination. 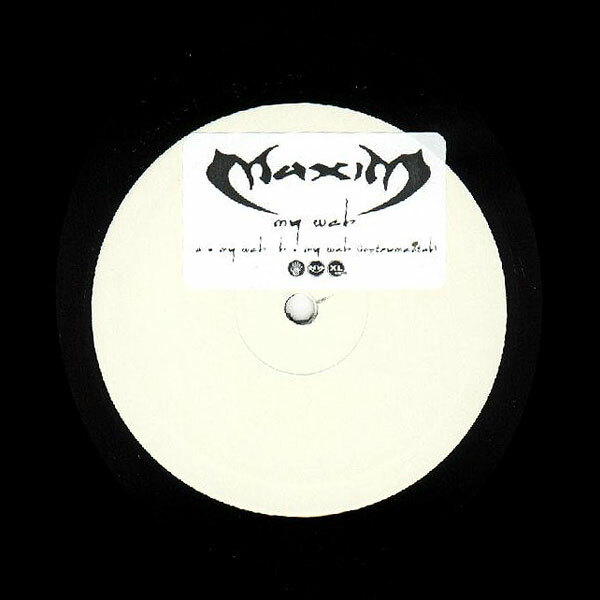 Maxim says, "This EP is an introdution to a few of the elements that make up my musical taste. It's a sample of what's to come.... The track "My Web" is an alter ego talking to me. " There will be an album later in the year - and watch out for news on surpricing collaborations. 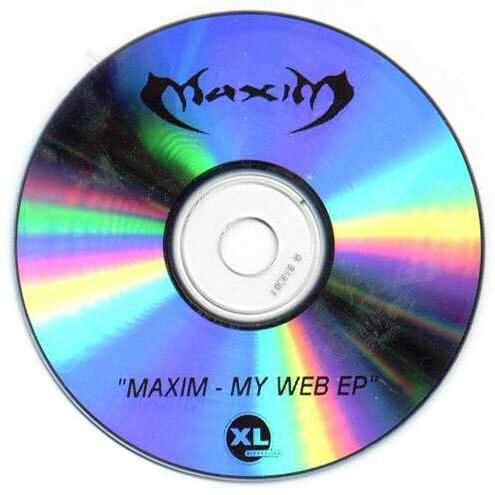 In the meantime, take the first steps into Maxim's web. Just don't get caught up. " Skin of Skunk Anansie appears courtesy of Virgin Records Limited. Recorded for Six Finger Productions. Contains sample from House Of The Rising Sun by The Animals included courtesy of EMI Records Limited. 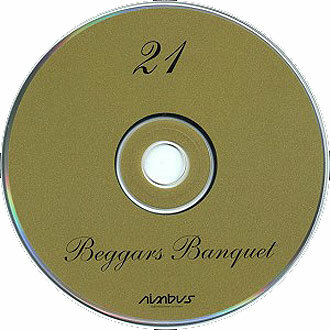 Promo Sample printed on cd. 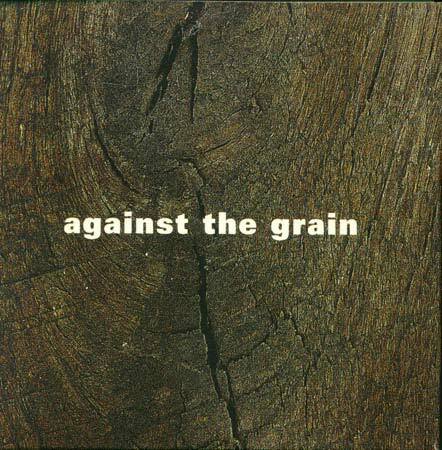 ℗ & © 2000 XL-Recordings. Manufactured by Avex Inc. Tokyo, Japan / Stereo. 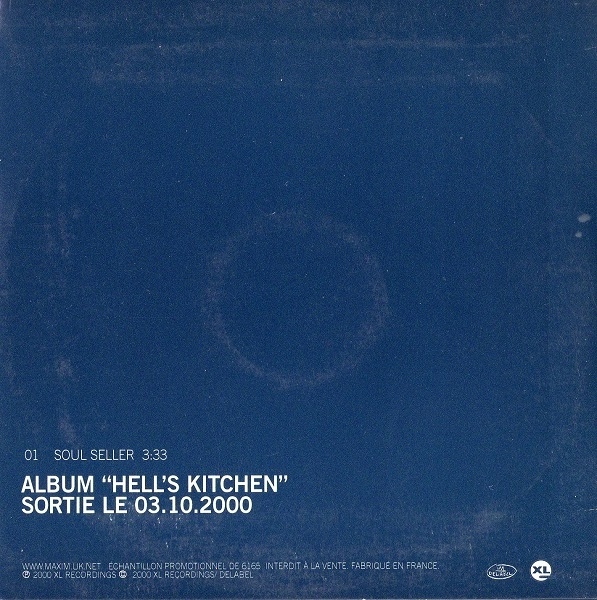 ℗ 2000 XL Recordings © 2000 XL Recordings / Delabel. Echantillon Promotionnel DE 6165. Interdit a la vente. Fabrique en France. 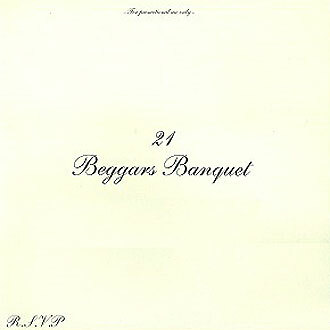 All rights of the producer and of the owner of the recorded work reserved. 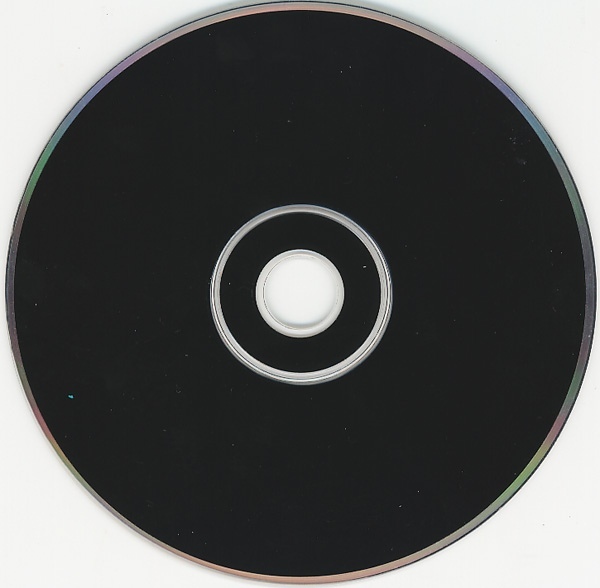 Unauthorised copying, hiring, renting, public performance and broadcasting of this record prohibited. 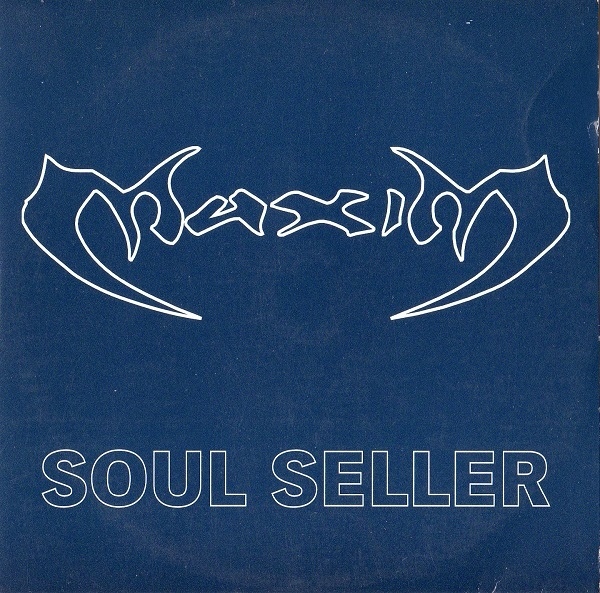 If you know some other Maxim promo releases, please mail to me or contact me via feedback form.